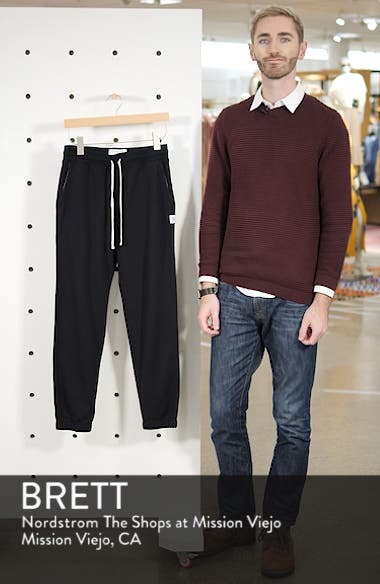 A tapered jogger cut defines casually cool jogger pants from soft cotton. Choose a sizeTrue to size. Waist sizing; S=30", M=32", L=34", XL=36", XXL=38 Classic rise.